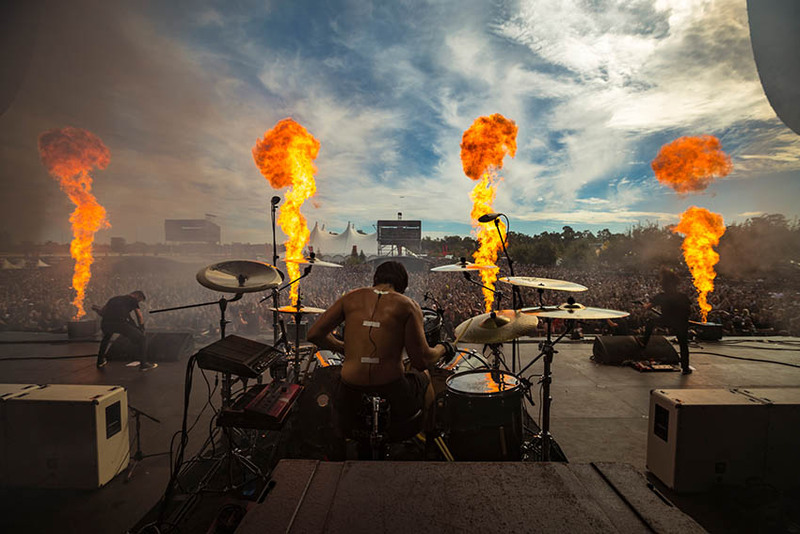 Blaso Pyrotechnics were engaged to manage and provide turnkey production and provision of a range of special effects for Gojira at Download Festival 2018 - the first-ever Australian event at Melbourne's Flemington Racecourse. We work hard to offering Tours, Festival and Outdoor Event organisers a simple, smooth and cost effective solution for supplying, logistics and installing Special Effects at events across Australia. HYSTERIA MAG: "God if this isn’t just mid-afternoon festival set perfection.... Plus: BYO flames. Is there anything better? Spoiler: none of the headline acts even bothered with full pyro but Gojira bloody do. 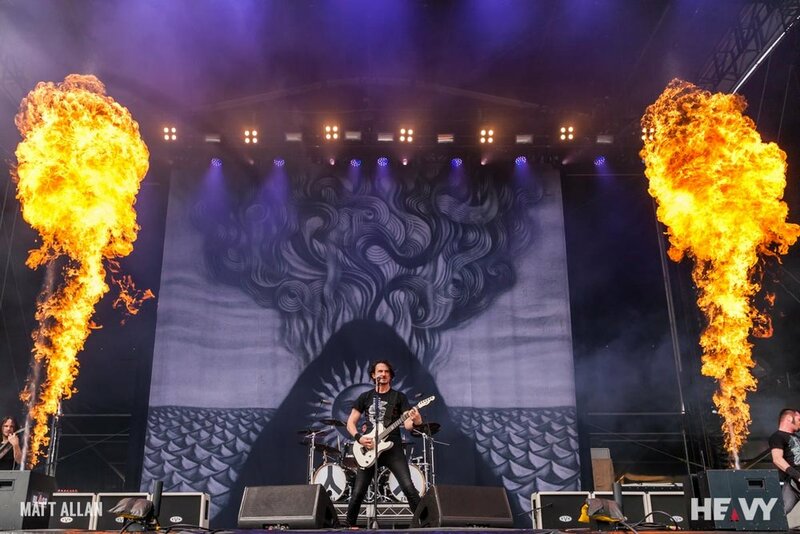 NORTHERN STAR: "Gojira did have pyrotechnics which looked great from further back.